Sometimes you like the way that your current kitchen looks. It fits into your home perfectly and there really isn’t much room that you would be willing to compromise to get a full remodeling project. 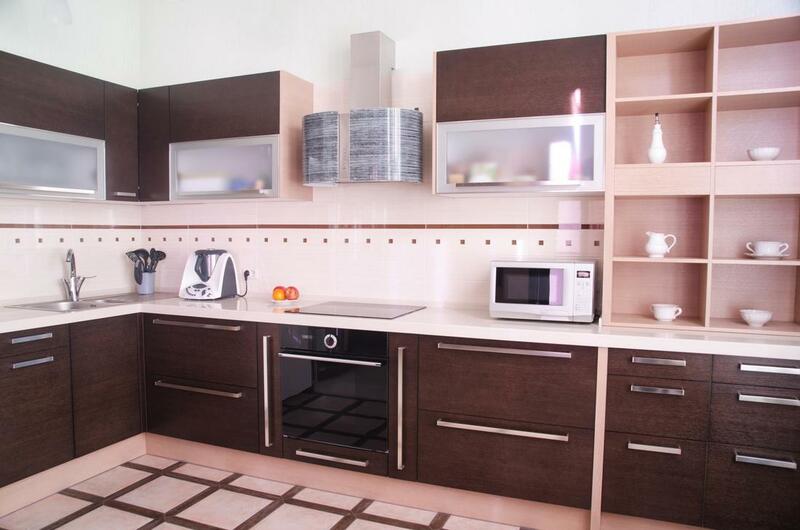 We understand that and what you to know that we can also help you with small details around the kitchen. Like fixing sinks and faucets that may be old and not working properly. Installing new home appliances that you may have recently bought and making sure that they are fully functional. If you have any type of fix that you need in the kitchen area don’t hesitate to call or contact us! Updating your faucets and sinks every once in a while can really keep your kitchen up and running smoothly. Most of the problems with plumbing that happen in the kitchen start with an old faucet or sink that has not been given proper maintenance in a while. This clogs up the drain and can lead to bigger issues where you are going to forcefully remodel your entire kitchen! Get these quick fixes done in time to make sure that you won’t have to break the bank on a tougher job before you want to! Sometimes counters and cabinets can be made to look as good as new just by buffing and polishing them and then applying fresh paint and coating. If you have a couple of screws loose here and there in, doors and drawers we can also help keep all of those things in the right place! Getting a new fridge, dishwasher or other home appliance to upgrade your kitchen can be a great way to make your life a whole lot easier. These days though stores tend to want to give you everything and let you handle the installation process yourself. We have been at a lot of homes where people call us up to come in and fix a problem with their home appliance only to find out that there isn’t really a “problem” per se, it was just that the fridge was not properly connected to the water line. Simple things like that have happened time and time again. That is when we decided that we could start providing installations ourselves to avoid people the fits that come with calling in a repair service for your new toy! Get things done right the first time so you won’t have to waste money on repairs later down the road! Other than doing your groceries or cooking for you there are not many other things we can’t do to help you update your kitchen. You can call in and get a quick estimate as to how much our services would cost and also find out what insurances companies we work with! There are no more excuses to give as to why you still have that small problem in your kitchen that you haven’t gotten around to getting fixed!